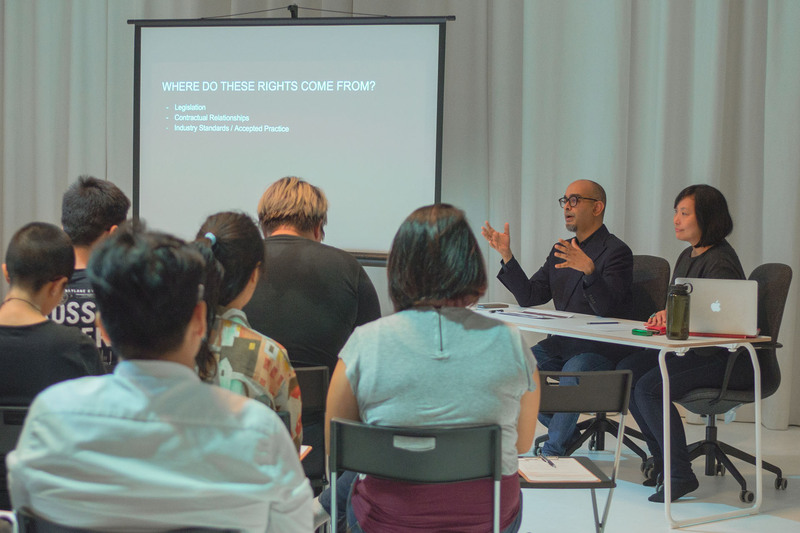 In Knowing Your Rights as a Playwright, Joint Artistic Directors Claire Wong and Huzir Sulaiman discussed the role and practices of a professional producing company when working with playwrights. 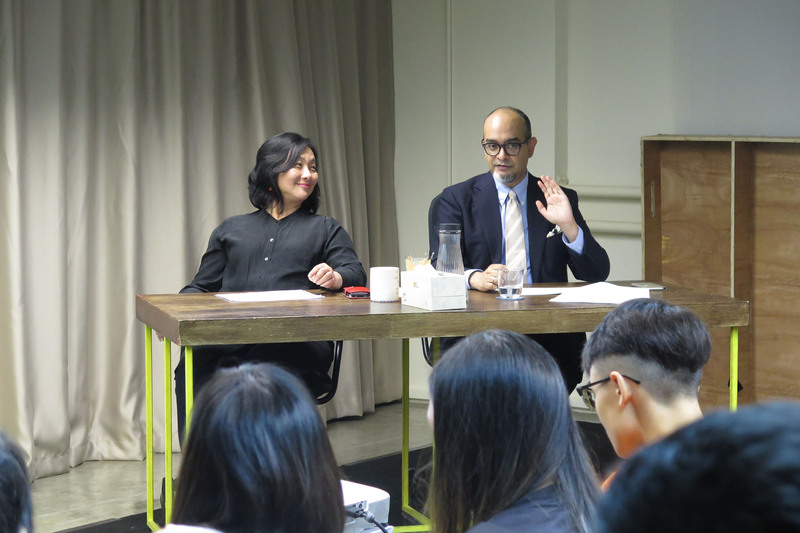 While Claire outlined the legislative concepts that affect one’s rights and responsibilities as a playwright, Huzir shared his personal experiences and approaches as a working dramatist. 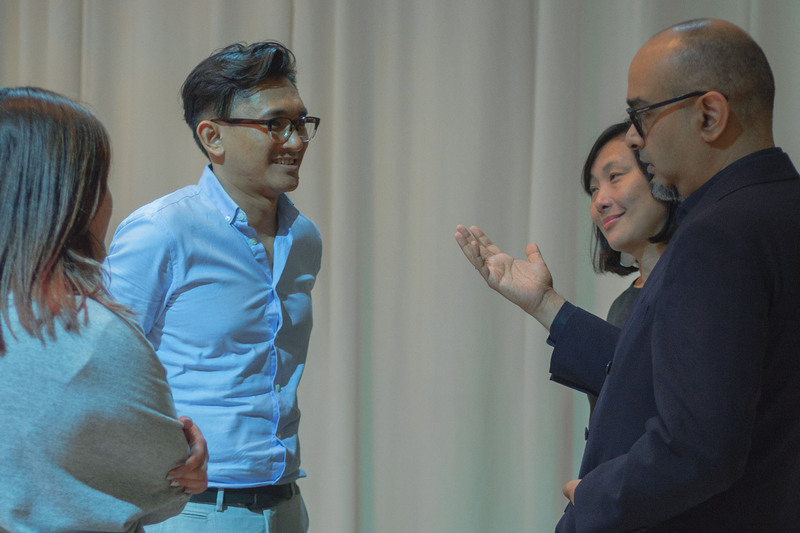 After a positive reception from the first closed-door session in March, the industry talk returned with a second iteration in October the same year. 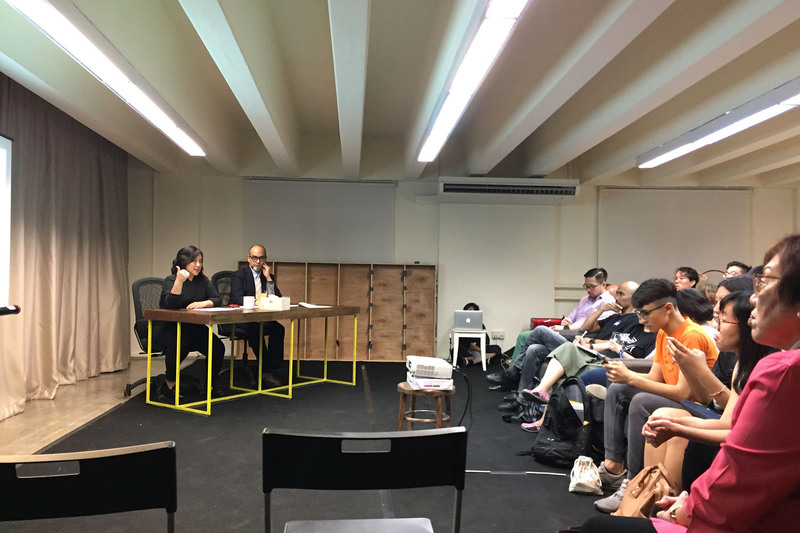 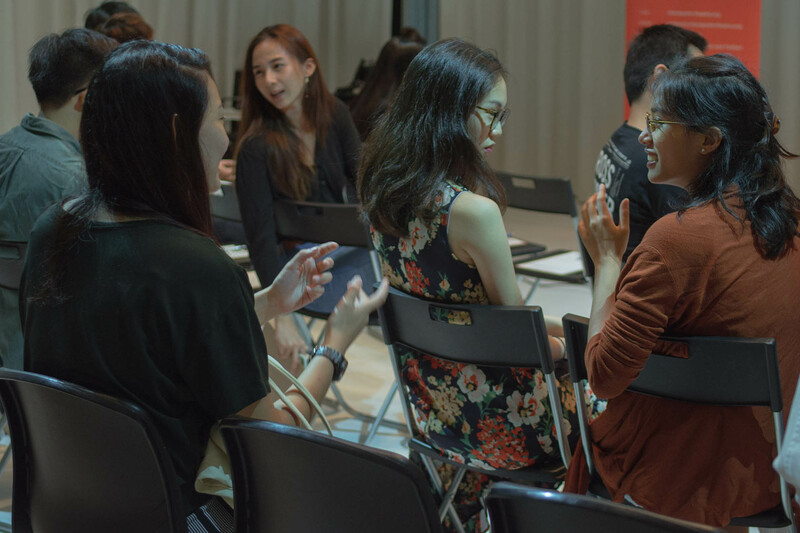 A detailed and honest dialogue in which attendees could ask questions and contribute to the discussion, Knowing Your Rights as a Playwright sparked a much-needed conversation about the practices and standards of the Singapore theatre industry.